Inspired by the ancient Silk Road, Silk Road Film Salon (SRFS) focuses primarily on topics and cross-regional film production along the ancient Silk Road route from Europe to China/Asia. SRFS embraces cultural differences and aims at promoting a deeper reciprocal understanding through collaborative activities and its products. SRFS has an unique multi-cultural core team to achieve its goal. Jia Zhao 赵佳 (born in Chengdu China) is a Chinese producer based in Amsterdam. She studied life sciences in China, Japan and the Netherlands and visual arts at Rietveld Art Academy in Amsterdam. Jia has worked for senior management for over ten years and held exhibitions of her art works regularly. Jia speaks fluently Chinese, Japanese, English and Dutch. She founded MUYI FILM and SILK ROAD FILM SALON in 2012. The latter is cofounded with Afghan-Dutch film director Aboozar Amini and has as primary interest for regions along the ancient trade route Silk Road. She works with European and Asian producers/film directors and focuses on film productions with intercultural themes and international potential. 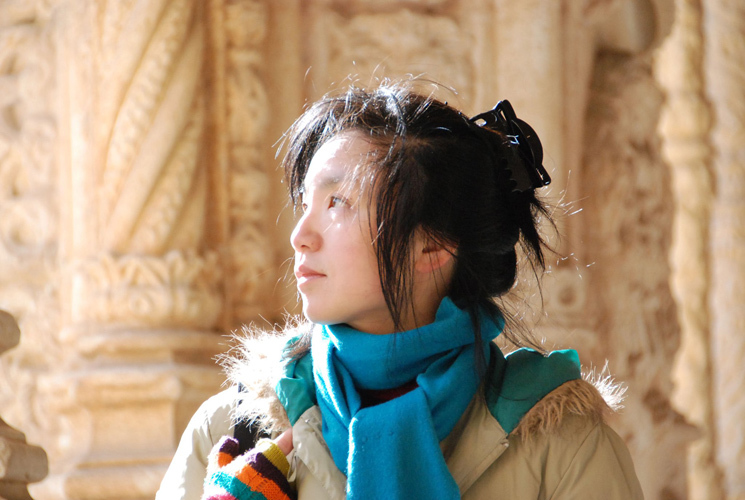 Jia so far has been mainly producing documentary films of international themes. Some of her recent works include: Kabul, City in the Wind by Aboozar Amin (Opening film IDFA2018, Special Jury Award for First Appearance Competition); Lady of the Harbour by Sean Wang (IDFA 2017, Dutch competition); The Crow is Beautiful (IDFA2017, Masters); Fallen Flowers Thick Leaves by Laetitia Schoofs (2016, in co-production with ARTE/ZDF, IDFA 2016, Dutch competition); Inner Landscape (2018) by Frank Scheffer; Where is Kurdistan? (2016, IFFR 2016) and Angelus Novus, IFFR 2015 by Aboozar Amini; Mr Hu and the Temple by Yan Ting Yuen (2015, Dutch competition IDFA 2015). Aboozar Amini (1985, Bamiyan, Afghanistan) moved to the Netherlands at a young age. After his high school education in the Netherlands, he had his BA at Rietveld Art Academy in Amsterdam. Aboozar’s cultural origin plays a central role for his work, while he transforms a story set in a far country into a universal understanding. From the very beginning, he travels to diverse continents to encounter the cultures and to bring them into stories. 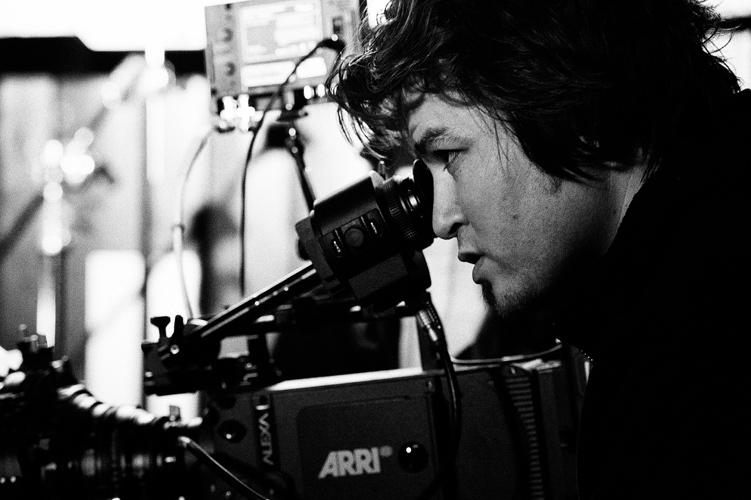 His graduation film KabulTehranKabul (2010) won the prestigious Wildcard award of Dutch Film Fund. He did his MA in directing and aesthetic language of cinema at London Film School where he got major roles in more than 12 short films, including directing and cinematography. His graduate film at LFS Angelus Novus (2015) inspired by the drawing of Paul Klee but in a today life context premiered at IFFR and won various awards worldwide. His latest film Where is Kurdistan (2016) was commissioned by IFFR. His latest short fiction film Best Day Ever opened La Quinzaine at Cannes International Film Festival 2018. His first feature documentary film Kabul, City in the Wind was the opening film at IDFA2018 and won the Special Jury Prize for First Appearance Competition. Aboozar lives and works now in Kabul Afghanistan and Amsterdam the Netherlands. Currently he is developing two feature films Ways to Run is granted this year the Hubert Bals Fund of International Film Festival Rotterdam and The Cineaste has been selected for Open Doors Locarno 2016 and film-bazaar in Goa.